With Christmas just days away, many families are scrambling to finish wrapping gifts for family and friends. Engaging kids in creating tags, bows, and other decorations for packages is a great way to include kids in the wrapping process! Grab your Wikki Stix, make an area where kids can create, and invite kids to make decorations for special gifts! Wikki Stix created ornaments make an ordinary present extra special! Invite the kids to create any of the Wikki Stix ornaments below to put on gifts. The Wikki Stix ornaments make wonderful handmade keepsakes from kids to others! 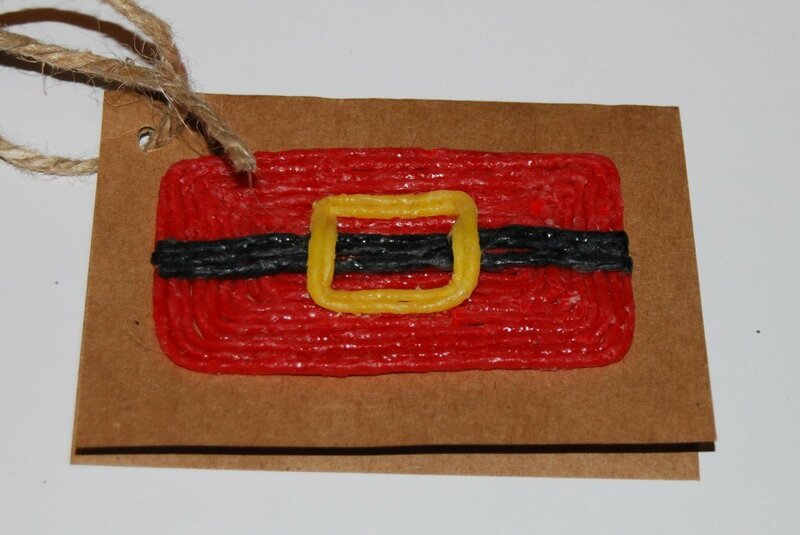 Wikki Stix Crafts make great additions for DIY gift tags. 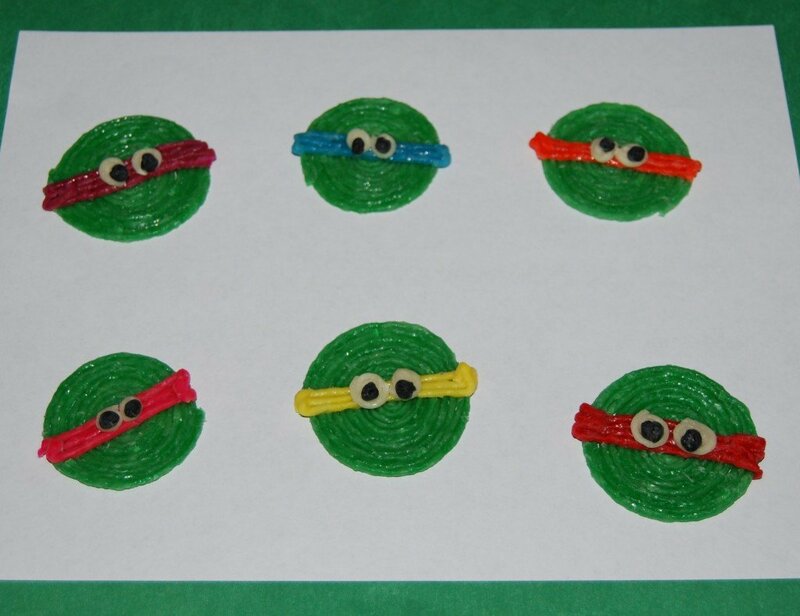 Children can create any simple Wikki Stix craft and place on a folded piece of cardstock. 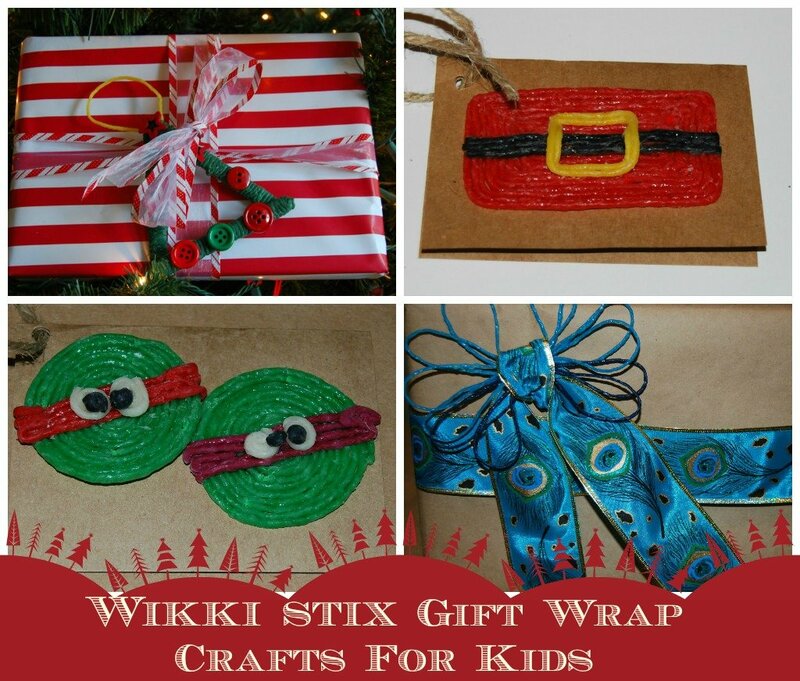 The tags make fun gifts as the Wikki Stix can be reused for creating even after the present has been opened! Simple Santa crafts are easy to create with Wikki Stix. Visit all the various Santa crafts that kids can create for gift tags at the link above! 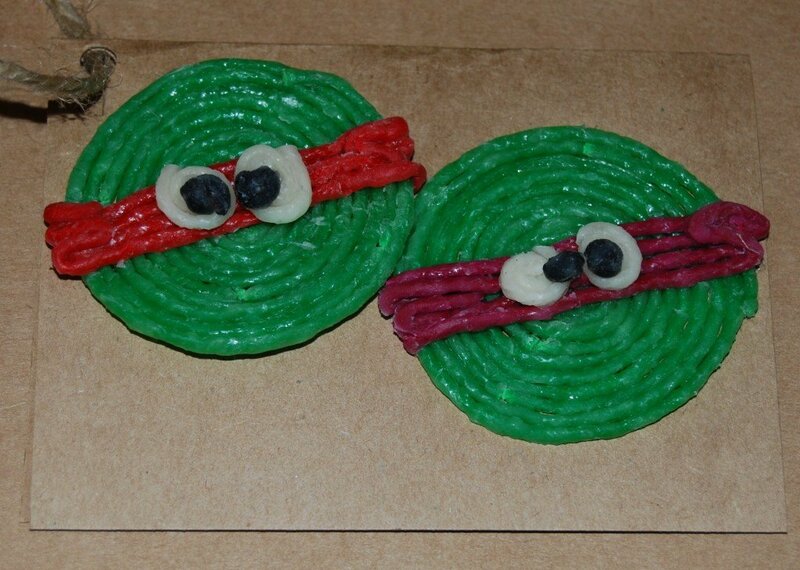 For turtle fans, kids can create the green turtle (see link above) and any color of mask with Wikki Stix to place on the gift tags. The turtles will provide hours of pretend play after the gift is received! Do you have a minion fan? 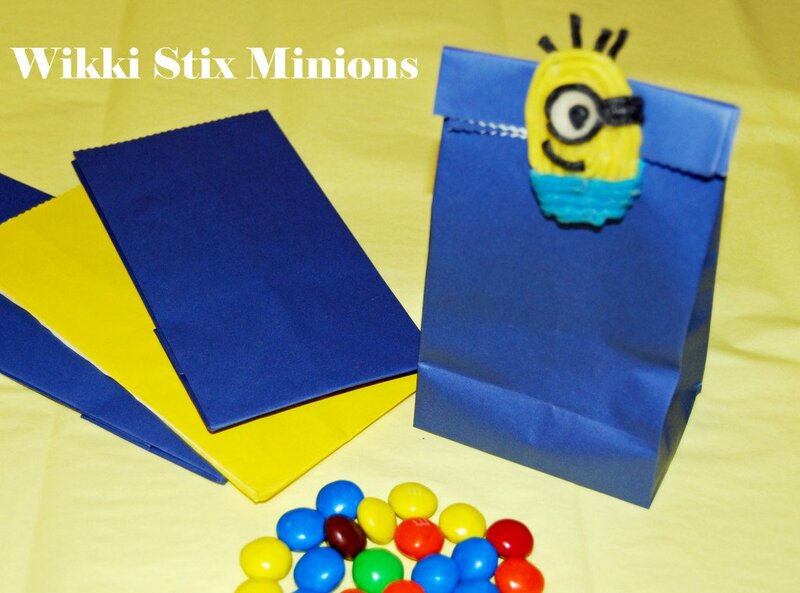 Invite the kids to create the Wikki Stix Minion crafts for gifting to others! 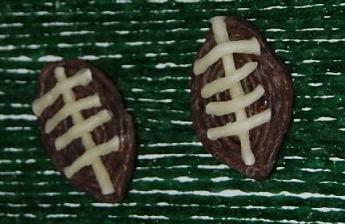 The Wikki Stix football crafts make great gift tags for any football enthusiast! The footballs are simple to create and can be easily added to packages! 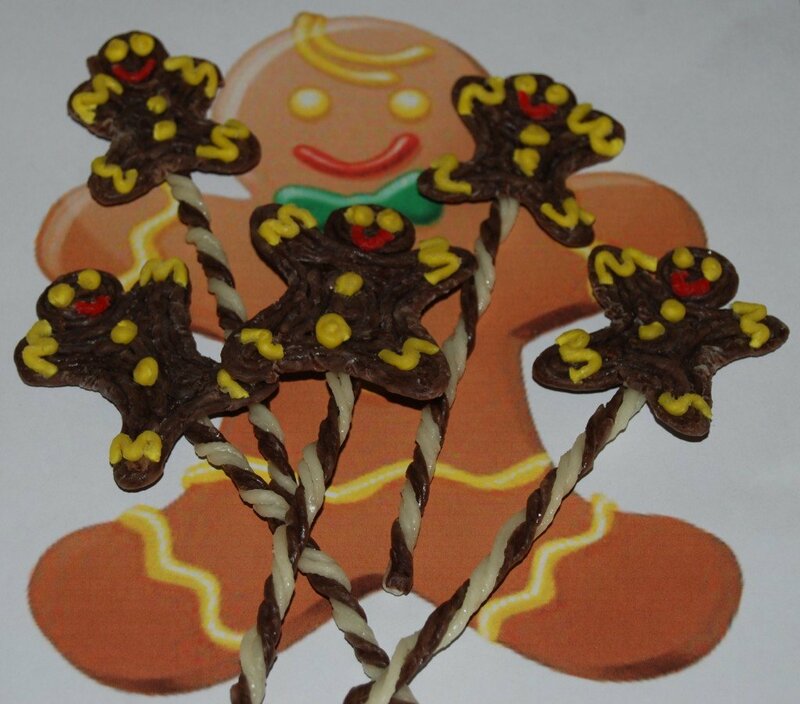 The Gingerbread Men are cute crafts to add to holiday packages! Wrap the package in plain brown paper and add a few gingerbread men that can be played with after the gift is opened! Little Frozen fans will love the Snowman! 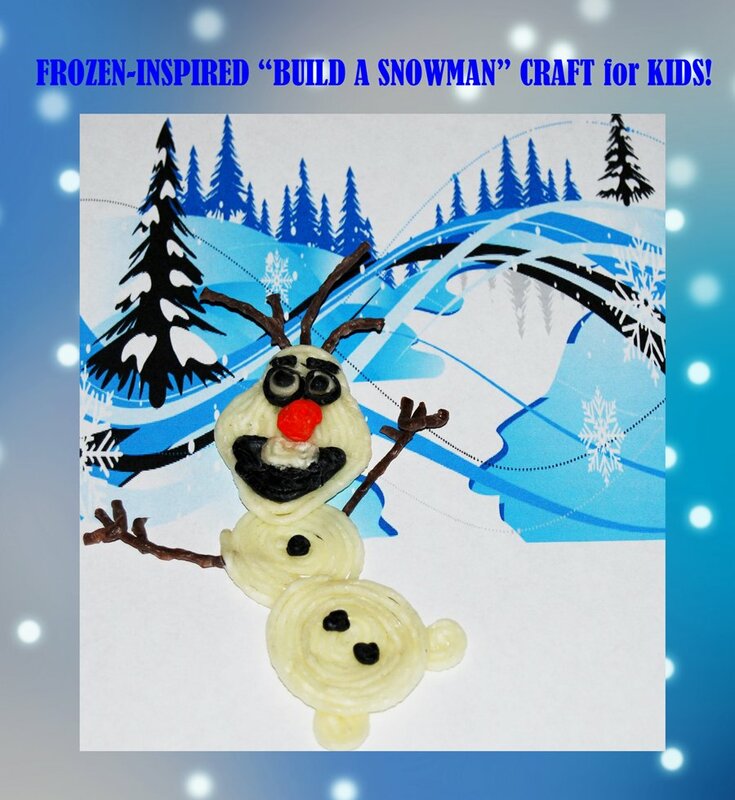 For an additional gift, create the “build-a-snowman” gift bags with Wikki Stix. The free treat/gift bag topper is available to print here. Materials needed: 10 Wikki Stix (and color) and ribbon. Invite the children to fold each of 10 Wikki Stix in half leaving an opening to form a loop (see photo above). The children should then place five of the loops on the left side and 5 loops of the right side (joining the ends of the loops together at one center point). 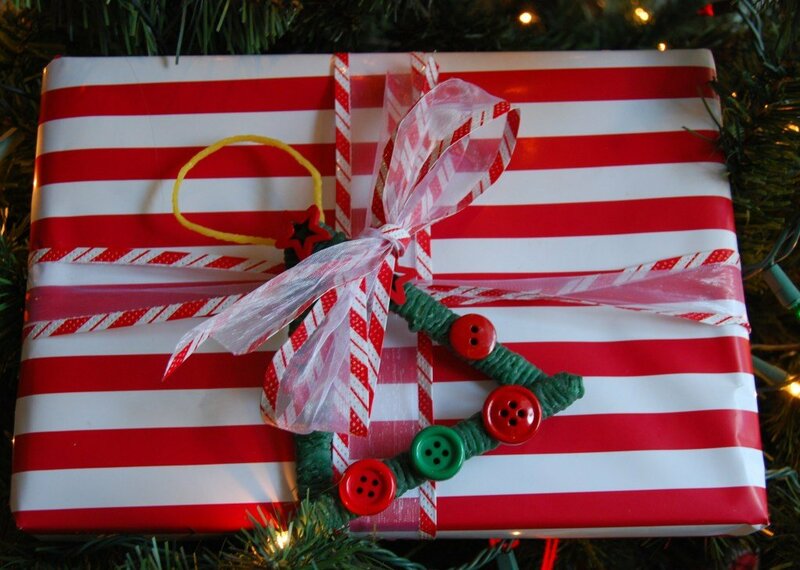 Press all the points firmly together in the center and then wrap a ribbon around the middle of the bow. Position the loops as desired and press firmly to the wrapping paper. 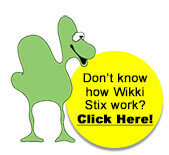 No glue or tape will be necessary as the Wikki Stix will adhere to the paper. 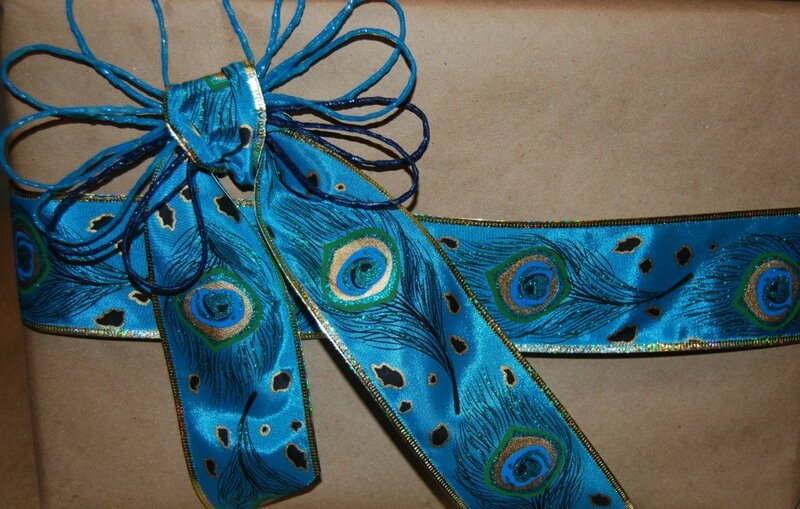 The Wikki Stix bows are beautiful creations to adorn special gifts for any occasion! From all of us at Wikki Stix, HAPPY HOLIDAYS to you and yours!